New research has shed light on how teeth are formed, how they grow and how they are able to self-repair. Researchers at the Karolinska Institutet in Sweden have made the discovery, noting that stem cells inside the soft tissues of the tooth come from an unexpected source – namely nerves. The findings, which have been published in the journal Nature, points out that health and quality of life is closely linked to dental health, with the ageing process making teeth more susceptible to infection, wear and damage, and so making it important for people maintain good dental health. 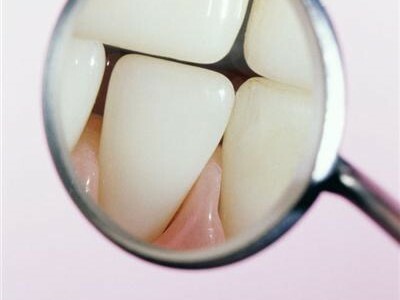 It was previously known that the living, soft part of the tooth, or the pulp, in addition to connective tissues, blood vessels and nerves, also contains a small reserve of stem cells. 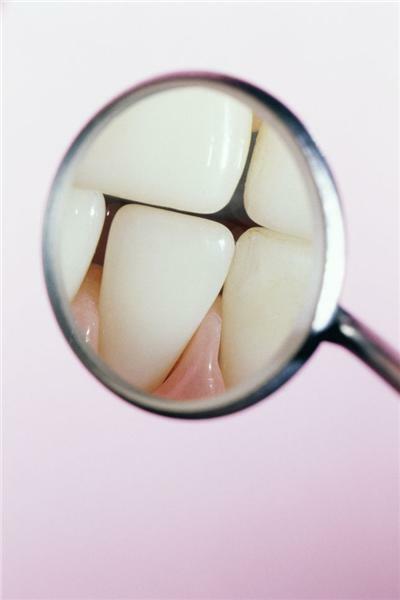 These stem cells are capable of repairing the tooth when it has been damaged by assisting the reformation of both hard and soft tooth tissue, and researchers have long discussed the origin of these stem cells. Now, by studying the teeth of test subjects, specialists behind the new study have been able to map the fate of individual cells. Kaj Fried, from the institute’s Department of Neuroscience, who headed researchers responsible for the study, said his team identified a previously unknown type of stem cell belonging to the nerves of the tooth, which would normally be associated with the tooth’s extreme sensitivity to pain. They are initially first are part of the neural support cells, but leave the nerves at an early stage of the foetal development and change their identity to become both connective tissues in the tooth pulp and odontoblasts, which produce the hard dentin underneath the enamel. “Today we do not have the possibility of growing new teeth in adults, but the discovery of this new type of stem cells is an important step towards the knowledge and technology that is required to make it a future possibility,” Professor Fried concluded.